Depression and anxiety may be situational or biological. I can help determine the basis of your disorder. Depression may happen when we push down or de-press wounds from the past, when we hold on to long-term negative belief systems, or when plagued with regretful memories of “what was.” Anxiety, on the other hand, is related to fears of the future and the “what-ifs.” Anxiety can be life paralyzing and fraught with panic attacks. Together, you and I will work to find effective treatments for your anxiety or depression. While medication is sometimes required to treat your anxiety or depression, it is often insufficient alone as a treatment. 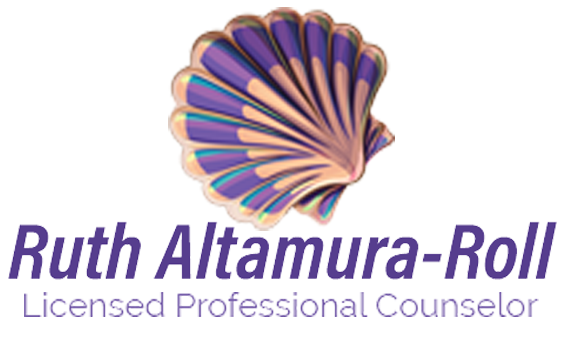 I will help you learn good coping skills through cognitive behavioral therapy, mindfulness meditation, existential theories and by learning to have a positive view on life. You don’t need to live with the pain and fear any longer. Contact me today to schedule an appointment.